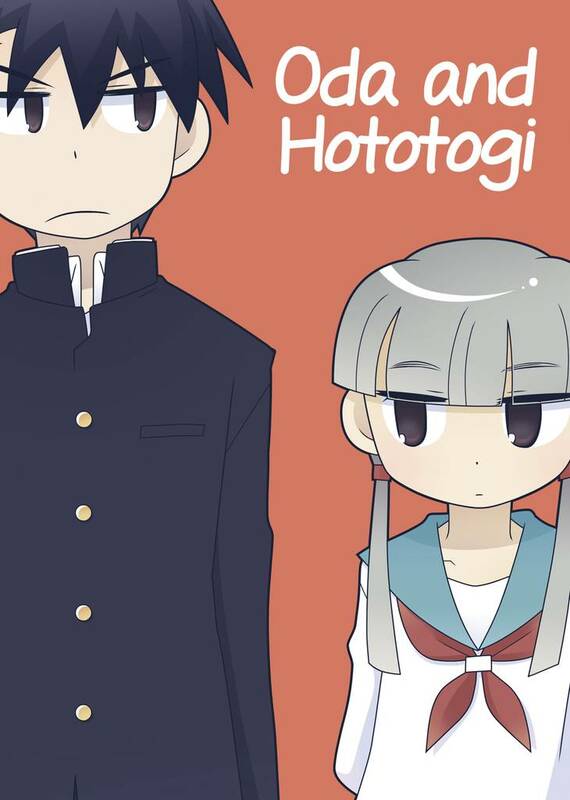 Oda and Hototogi(Emi Fukasaku) Review｜MANGA.CLUB｜Read Free Official Manga Online! I'd love to read more of this. This was cute and adorable. It's a sweet heartwarming story with characters that have such cute interactions together. hm nothing to say... i realy like this . This is such an adorable manga! I love the two main characters and I can't help, but ship them! I need more! Cute school sol story. There are so many one shots with the potential to be longer, I wish I could read more of this. It's like as soon as your interest sets in, the story is over. But I think they should be more. This gets my stamp of approval. It was a short and typical slice of life story. Hototogi's hobby was fascinating. The main problem was the story was too short. I was interested in the characters' lives and wanted to know more about them. I loved it! It's a super cute story. I wish it had been longer. A cute, funny, fluffy one shot. Fans of series like Tanaka-kun is Always Listless and Tsuredure Children are sure to enjoy it. SO SWEET! Too bad this is just a one shot. If this ever became a series, I would be all over it. Very cute, it's too bad that it was only a one-shot. The story and characters are interesting. The art is also very quality and neat. I have fun reading this manga. This was a cute One Shot. I just wish there was more development between them instead of just ending it soon after they interact with each other. It’s a cute story nothing too serious. The art style is unique and the characters feel well developed for a one-shot, However, the dynamic they have feels a little unnatural. well, that's all I have to say, Interesting concept.